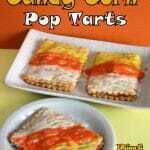 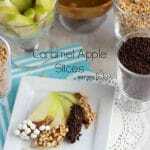 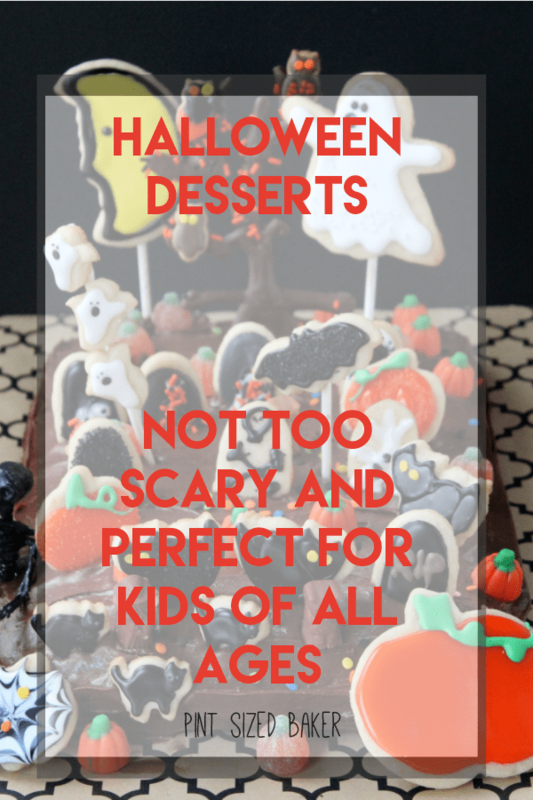 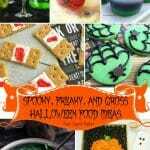 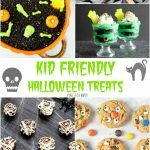 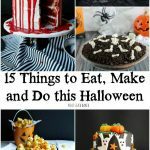 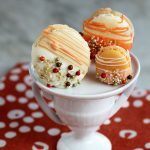 Halloween Desserts that aren't too spooky and perfect for kids! 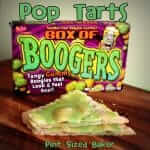 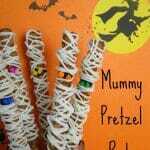 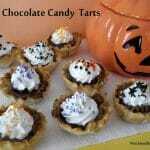 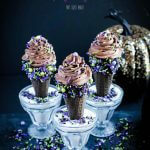 Halloween is a great time for sweet treats. 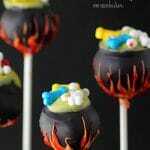 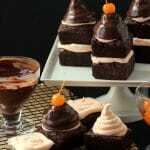 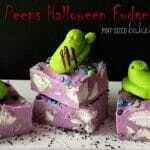 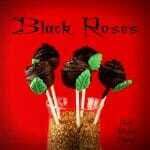 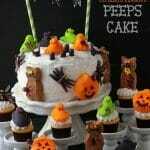 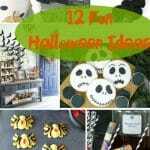 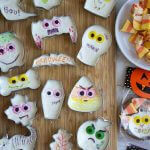 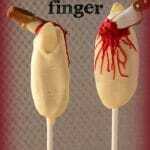 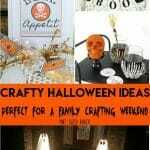 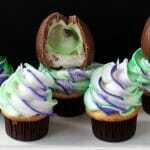 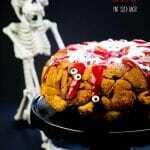 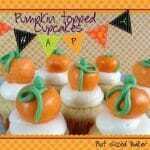 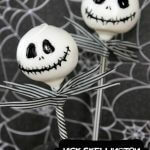 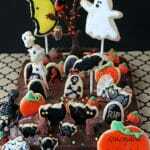 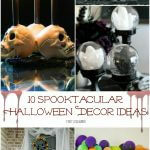 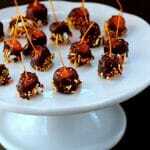 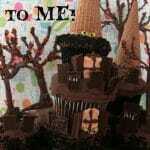 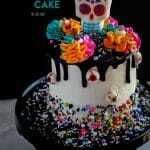 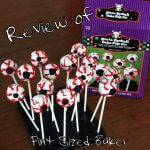 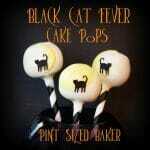 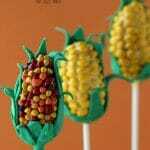 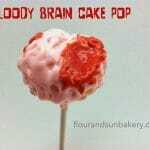 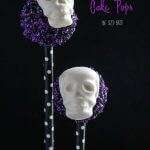 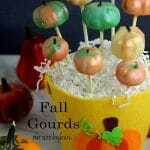 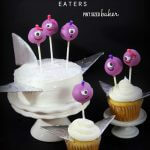 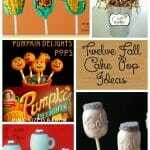 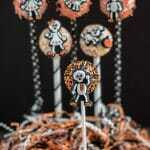 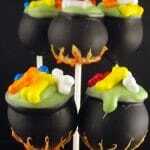 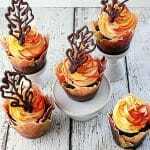 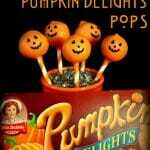 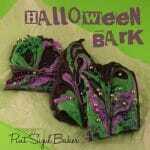 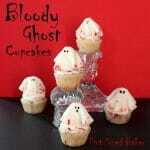 Here’s a collection Halloween Desserts like Halloween Cake Pops, Cakes, and fudge.